I am proud to say that Stephanie and I made it back to the office this morning (on time!) after surviving 4 long, but amazing days in New Orleans at Tales of the Cocktail. It was such a great experience and I can’t wait to share with you everything we did, but in order to provide you with a properly thought out post I’m going to need some serious sleep first. Check back soon to hear about all of the events we went to, but in the meantime I’ll be toasting to surviving my first TOTC (and then I’ll be taking a break from cocktails for a few days…maybe)! Serve in a champagne flute. Garnish with lemon twist if desired. 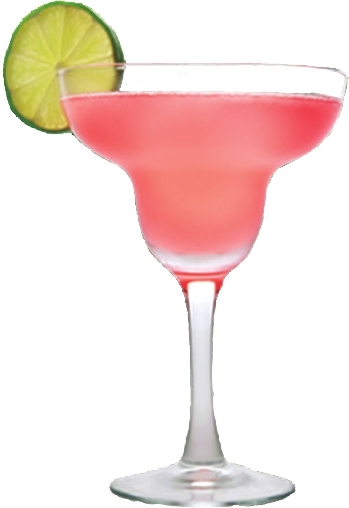 Hope you all have recovered from Daiquiri day because it is time for another favorite holiday of mine…National Tequila Day! I’m sure Tequila brings everyone back to Spring Breaks on the beaches of Mexico, and to Cinco de Mayo parties past, but it should also be included in celebrations on the hot summer holiday of July 24th! Unfortunately, you won’t find me celebrating this year as I will be leaving for Tales first thing in the morning (I don’t think a night of Tequila is the best thing to do before an early morning flight), but I highly encourage you to have some fun, and at the least have a Margarita! 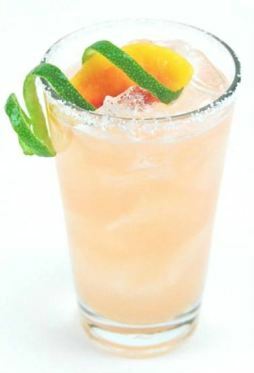 If you’ve already had your share of Margaritas this summer, try out a Paloma! Combine ingredients in shaker w/ice. Shake vigorously. Strain into a martini glass. Garnish with a Lime Corkscrew and serve. 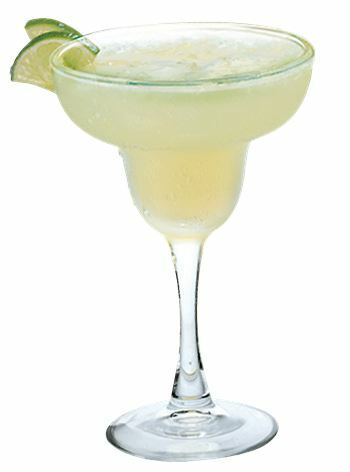 Enjoy and Happy Tequila Day! 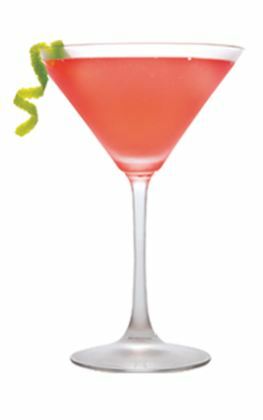 Happy National Daiquiri Day everyone! Sorry our posts have been somewhat scarce lately, as we’re busy getting prepared to head to TOTC in just 6 short days! Since it is such a great holiday today I had to take a moment and share with you all a recipe to help you celebrate the occasion. It wouldn’t be the first mention of this topic on our blog, but it bears repeating. Port tends to be an overlooked or misunderstood ingredient when it comes to developing cocktails. But when you find a drink recipe (or, better yet, develop one yourself!) that calls for port, the result is a drink with a great depth of flavor that tastes simply – well – delicious. 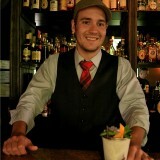 StephanieJerzy: How long have you been bartending and what got you most interested in this line of work? ColinBolini: I’m a 10 year restaurant veteran who has worked every position from busyboy to GM at a variety of establishments. I was drawn to bartending because I’ve always romanticized the position and felt that its roots in being a well respected profession could be re-conjured, and I love the spontaneous nature of the craft. SJ: How do you prep for a bar shift? Have any rituals or best practices to get “in the zone”? 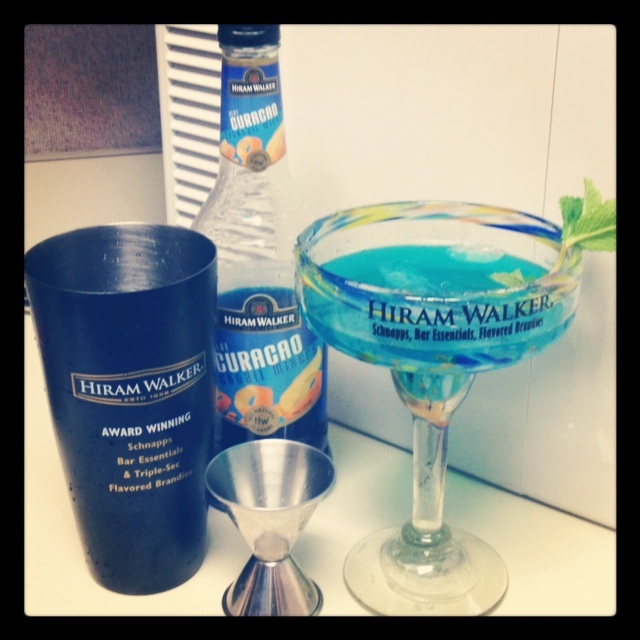 CB: When I’m setting up the bar, I like to get there early, turn up the music (something with tempo!) and move quickly to ensure I can enjoy a leisurely cup of coffee prior to open. For whatever reason, I’ve been listening to a lot of the Rolling Stones album “Sticky Fingers” at set up. Another good way to get in the zone is to fool around and make an off-the-wall cocktail right at open and share it with whomever dares, it stimulates the mind! SJ: What was the inspiration for your winning Sandeman recipe? How did those flavors come together? CB: I have enjoyed utilizing Sandeman port in cocktails as a way to work in subtle sweetness and depth of flavor. My cocktail, “Sporting Chance,” was inspired by the depth of flavor inherent in the port, and also the brutally hot weather I knew to expect at the end of July in New Orleans! By bolstering the port with a little dark rum and cognac, lightening with muddled mint, and then bringing up the complexity with two kinds of bitters, I felt like the perfect balance was struck without disguising the port base. Served as a julep because of my fascination with the presentation style, I hope that “Sporting Chance” proves that port need not be reserved for cold winter nights only. SJ: You’ll be at Tales of the Cocktail in July with Sandeman — Have you been before? What are you most looking forward to in New Orleans? CB: I am attending my first TOTC, and I’m very excited! Apart from the networking opportunities and amazing New Orleans cuisine, I am most excited to learn from the industry’s best and brightest and advance my skills and knowledge surrounding my craft. SJ: What other spirits do you most frequently like to use behind the bar? CB: When I’m not mixing up new Sandeman cocktails, you can most often find me with a bottle of rye whiskey or mezcal, tinkering away! You’ll be able to catch Colin mixing up his Sporting Chance recipe at a collection of Sandeman-sponsored events at this upcoming Tales of the Cocktail, including the Sandeman “Lost Art of Port” Spirited Dinner at Arnaud’s and the Cocktail Apprentice Lunch at Tales of the Cocktail. Lightly muddle five or six mint leaves with demerara syrup in the bottom of a julep cup. Add the port, rum, cognac, syrup and bitters. Stir briefly to combine. Fill julep cup with crushed ice. Stir to chill until cup frosts. Form mound of crushed ice on top; pour cocktail. Thanks Colin for answering our questions and we all look forward to seeing you in New Orleans in just a few short weeks! Cocktail Culture at Tales of the Cocktail 2012! With only two weeks until Tales, Cocktail Culture has finalized all travel arrangements and is officially going to TOTC! While Stephanie is a seasoned vet, this will be my first year attending and I couldn’t be more excited! For the next two weeks I have made it my duty to prepare myself for the upcoming events as best as I can, and I’m going to start by brushing up on my morning booze consumption (haven’t done this since college) in order to ensure that I can handle my cocktails first thing in the morning, and still make it to all the exciting events that go all night long! As a coffee lover, coffee cocktails sound like the perfect way to ease into my morning cocktail conditioning, and I am definitely looking forward to attending Kahlua’s ‘Coffee Cupping Education for Bartenders’ event on Thursday July 26 at Tales! Combine ingredients and serve in a coffee mug. The recipe calls for hot coffee, but if you’re like me summertime means iced coffee and I’ll be drinking this one on the rocks! Happy (almost) 4th of July everyone, and Happy Birthday America! In honor of America’s birth, we thought we’d share with you not one, but THREE Margarita recipes, that together look pretty patriotic (and also taste amazing don’t worry)! Shake with ice. Strain into glass.